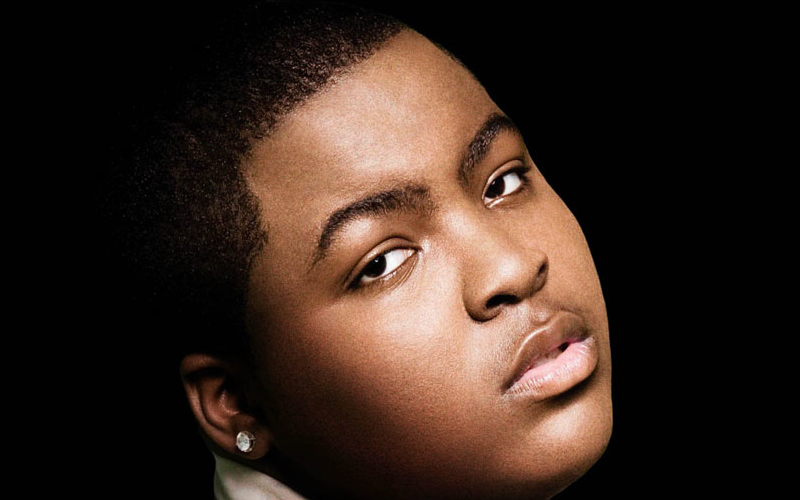 Sean Kingston became an overnight success story with his brilliant 2007 hit ‘Beautiful Girls’. After this the world was his oyster, even teaming up with Justin Bieber for a single! Sean is currently working on material and is available to perform all his classics which have led to huge success around the world.